Join us for our highly requested, first ever expert panel webinar in which we will answer your questions on Year 3 of QPP. All questions are valid: from those new to the Quality Payment Program, to those who have submitted since the beginning. Send in your questions ahead of time to be included. Call us at 859-323-3090 or email Kentucky REC. Don’t forget! Contact us with your questions now! 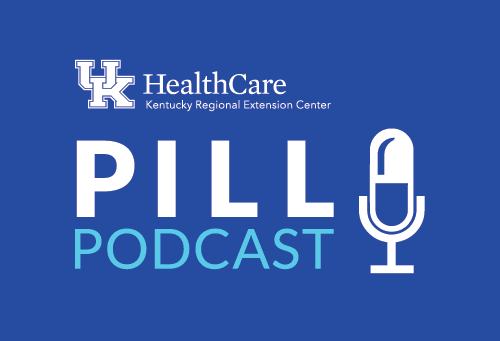 In our interview, he explains why population health management is so important, especially for states like Kentucky, which struggles with poor health outcomes. Dr. Cardarelli takes population health management, a seemingly huge task, and breaks it into small, bite-size pieces: access and analyze your data; start with small tests of change; look at TCM (Transitional Care Management) and CCM (Chronic Care Management) to increase reimbursements; and lastly, be creative. If you need assistance with quality improvement call the Kentucky REC at 859-323-3090 or check out our website at www.kentuckyrec.com. 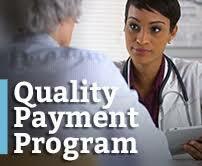 For specific Quality Payment Program assistance, check out our online resource center at www.qppresourcecenter.org. The Cost Category of the QPP is often cited as the most complex and difficult to grasp of the four categories. 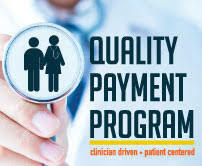 In Year 3 of the Qualify Payment Program, CMS made several changes to the cost category, and it is set to make up 15% of an Eligible Clinician’s or an Eligible Group’s MIPS final score. It will increase in weight for the MIPS program over time. Cost is calculated from Medicare Claims data during the performance year. The difficulty of analyzing actual attributions of Cost makes this category very challenging. 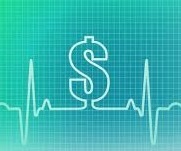 It is essential to understand the influence of Cost on your final MIPS score. We’ll go over the category in depth, highlighting the new changes and how they might affect you and your practice. Our goal is to alleviate some of the uncertainty and concern around this category. We’ll outline what you can do to positively impact your performance in the Quality Payment Program for 2019. Navigating the many systems to submit your QPP Year 2 data is challenging, even on the best day. With all the changes to the QPP submission system, updates, and new processes, it can be downright confusing. This article is to give you some guidance for your quality submission. However, due to the complexity of the program, there may be exceptions to this information. If you find yourself in a bind, call us at 859-323-3090 and one of our experts will be happy to answer your questions. Keep in mind the four categories in play for the 2018 program year: Quality, Cost, Improvement Activities and Promoting Interoperability. At most, you will need to submit on three categories for 2018 (since Cost is calculated by CMS). Promoting Interoperability and Improvement Activities allow ECs or groups to submit by attestation or by having a 3rd party submit. 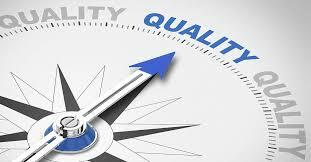 The Quality performance category has more limits surrounding submission. 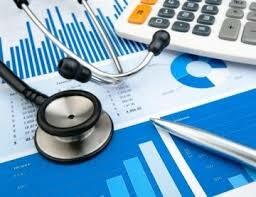 Either you or your EHR will need the capability to generate a Quality Reporting Document Architecture or QRDA III file. Contact your EHR vendor or registry, if applicable, to access this file if you are unable to generate it in your system. While a QRDA III file is required for Quality, it may also be used to submit data for Promoting Interoperability and Improvement Activities. 1. Directly via the API – this workflow involves sending your QRDA III XML file to an endpoint (i.e. URL) that will then convert the file to QPP JSON, which is one of the two formats that the API accepts for submission. You can then submit the QPP JSON file to the API for submission and scoring purposes. For method one, your Registry, QCDR or EHR will generate the file and upload on your behalf. This means you will have to work with the 3rd party to identify workflows and timelines. 2. Manual upload via the QPP website – this workflow allows you to upload your QRDA III XML file for submission and scoring purposes. 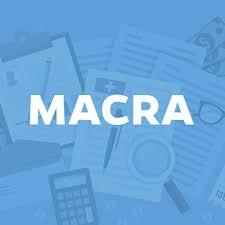 For method two, your EHR will need to be able to generate a QRDA III file in an XML file format. Some systems allow the end users to generate these files, while others require you to place a ticket to have one generated. 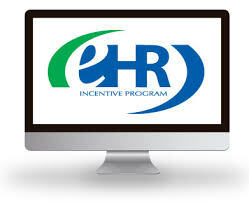 You will want to work with your vendor to identify the process, timeline and capabilities of your EHR. Once you have your QRDA III file in hand, you can then submit it yourself by logging in to the submission portal at www.qpp.cms.gov and uploading the document under the Quality submission category. Once the file has been properly uploaded, either by using the manual upload or direct API submission methods, you should be able to see the details of that submitted file. We highly recommend verifying that your submission is correct: check that all desired quality measures have been reported on; and double check to make sure there are no apparent errors. Questions? Contact our Quality experts or call us at 859-323-3090. Kentucky REC quality experts and KPTA are hosting a webinar with guest expert Heather Smith of the American Physical Therapy Association. The information presented will help physical therapists understand the impact the Quality Payment Program will have on reporting requirements, payments, and services delivered for this year and the coming years. Physical Therapy plays a critical role in a patient’s healing and quality of life after an injury or illness. Therefore, it should come as no surprise that CMS is extending its Quality Payment Program from previously included clinician types to physical therapists in Year 3. The QPP has already helped thousands of clinicians reduce costs, improve outcomes, and provide better care. Join us for this webinar, tailored to the specific needs and roles of physical therapists. Have questions? We’re here to help! Contact the Kentucky REC today or call us at 859-323-3090. PCMH and PCSP are excellent practice transformation models for organizations committed to improving access, communication, and care coordination. 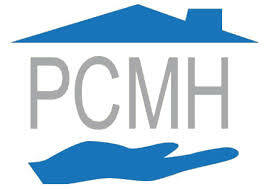 PCMH and PCSP practices succeed in increasing quality outcomes, patient satisfaction, and cutting costs. Now is the perfect time to pursue recognition since your organization can also receive full points in the Improvement Activities category of the Merit-Based Incentive Payment System (MIPS) under the Medicare Access and CHIP Reauthorization Act (MACRA). Designed to accelerate your journey to PCMH/PCSP Recognition, our framework provides expert training, coaching, and resources. Your staff will be well prepared to carry out the practice transformation process within a 12-month period. Our webinar will discuss the possible financial benefits and other incentives of the PCMH/PCSP programs and our services. Don’t miss the opportunity to be a part of something special as we work together to transform healthcare in Kentucky!